Anzscosearch is a comprehensive search facility based on the Australian and New Zealand Standard Classification of Occupations (ANZSCO) and the General Skilled Migration program (GSM). Learn more about ANZSCO and ANZSCO codes here . Anzscosearch is an ALL-in-ONE searching tool intending to help users find all available information about a specific occupation, including open possible visa options and State-Territory sponsorship availability. Anzscosearch is daily updated by using specifically designed automatic systems. All changes are processed within 24 hours (maximum) after occurrence. Access occupation specific information, including visa options, state-territory eligibility, assessing authority and more. Access the complete list of skilled occupations classified under a specific group. 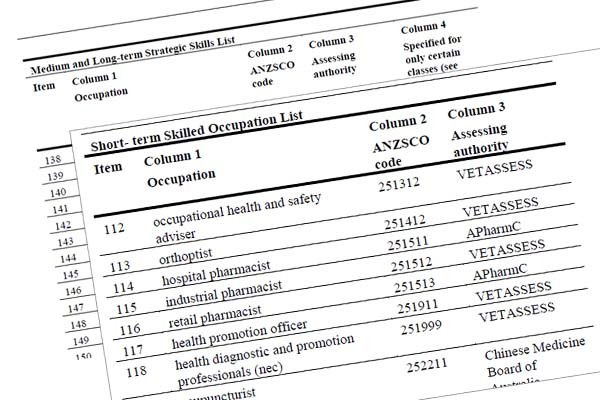 Access the complete list of skilled occupations assessed by a selected Assessing Authority. Access the specific and complete State or Territory Nominated Occupation list. Access the complete list of all skilled occupations containing a specific word within their name. Access the complete list of all skilled occupations grouped under a specific skill level. Access a list of skilled occupations containing that word within their tasks' list. All relevant content and sources of information are appropriately credited and cited throughout the website. 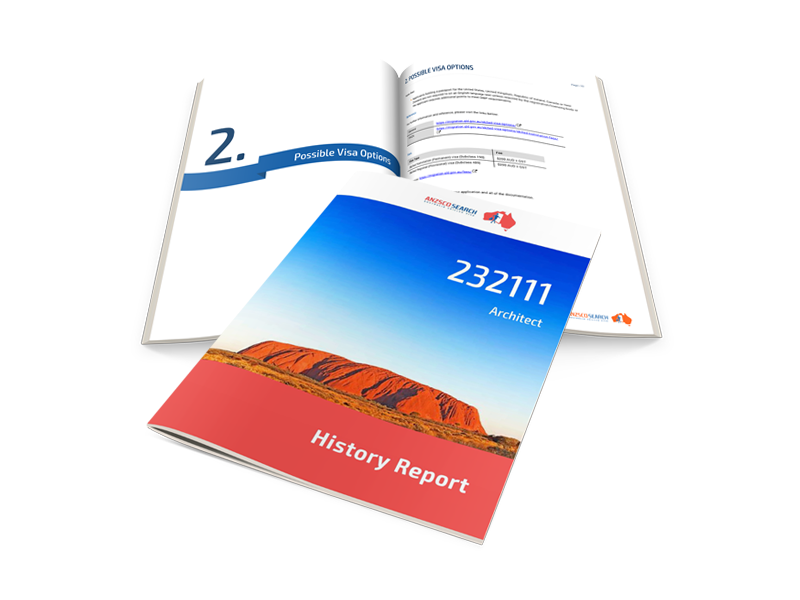 Anzscosearch data draws on information directly provided by third-party official websites and is thus as accurate as the information on those websites. Anzscosearch validation and verification processes ensure that all published data is the most completed, accurate and reliable possible. How often does an occupation list change? Changes may occur daily. 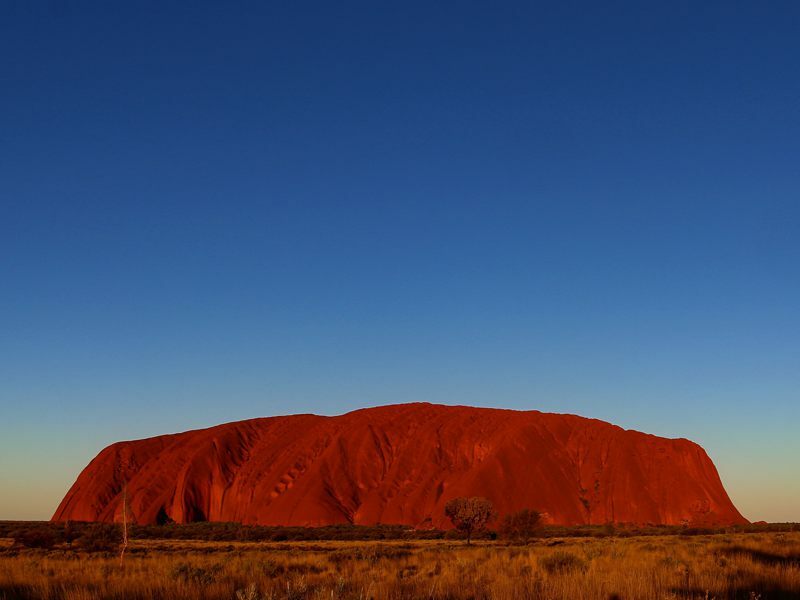 The frequency of these changes depends on all the different sources of information, including each Australian State and Territory or the Department of Home Affairs. Does Anzscosearch provide Immigration Assistance? Anzscosearch is an online search facility based on ANZSCO and the Australian General Skilled Migration visa program. Any information in this website is intended to provide a general overview of occupations’ availability and requirements only. The information in this website is not immigration advice or assistance in relation to individual circumstances and must not be understood as such. Immigration assistance is defined in section 276 of the Migration Act 1958. In general terms “immigration assistance” refers to the provision of assistance in immigration matters to persons, including advising clients about sponsorship/nomination, assisting in the preparation and lodgement of applications, client representation etc. It is illegal for a person to give “immigration assistance” if they are not a registered migration agent (s.280 MA). Should you need advice or assistance in relation to your specific circumstances, it is in your interests to consult a registered migration agent. You can find registered migration agents at the website of the Office of the Migration Agents Registration Authority at https://www.mara.gov.au , or at the visa services section on Anzscosearch.